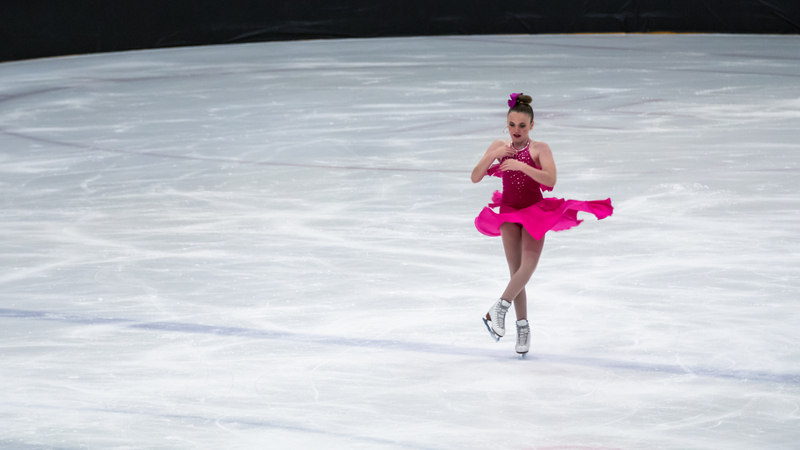 Throughout the year, the ISI hosts exciting national competitions that follow a simple philosophy: Participation, not elimination. 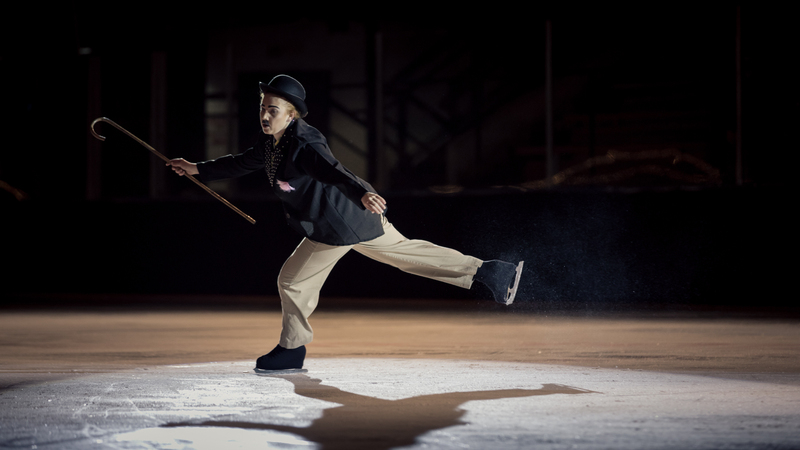 That means ISI members, regardless of their skating level, are able to experience the thrill of performing for an audience, while competing for the fun of it on a level playing field. 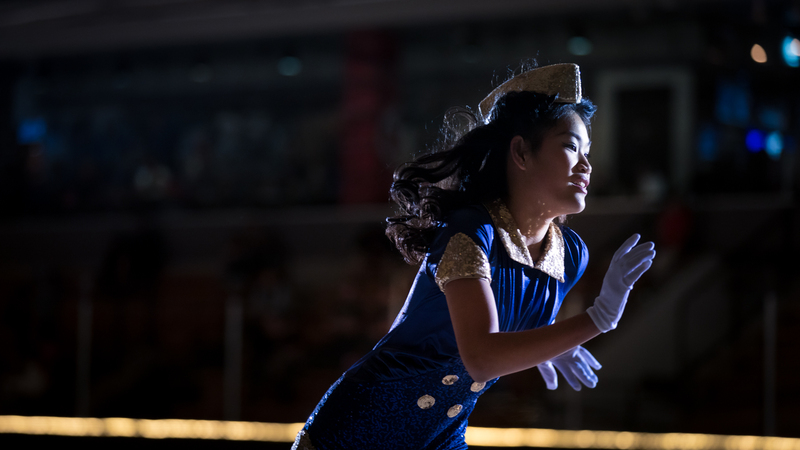 ISI skating competitions provide many social and peer group possibilities. 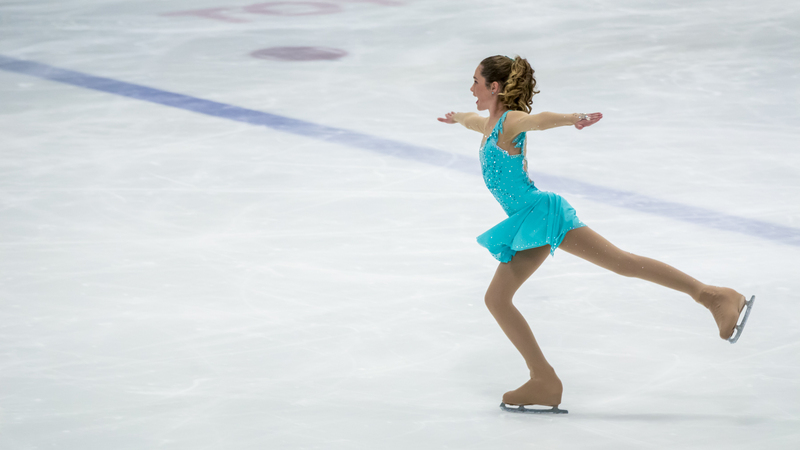 ISI members enjoy meeting people who share common interests and look forward to cultivating friendships year after year at skating competitions. 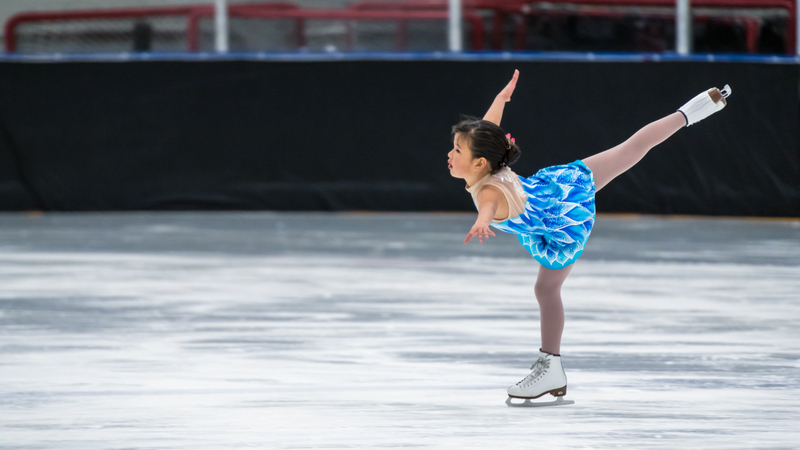 Competition locations, which vary from year to year, are always interesting, fun-filled areas so skaters and their families can enjoy a great vacation area. 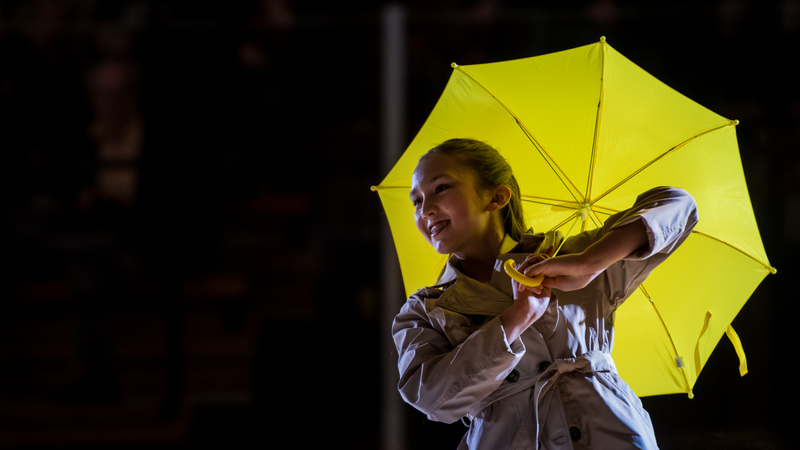 Events are offered to all ages | Tots through Adults! When you arrive for the competition, please check in at the registration table. 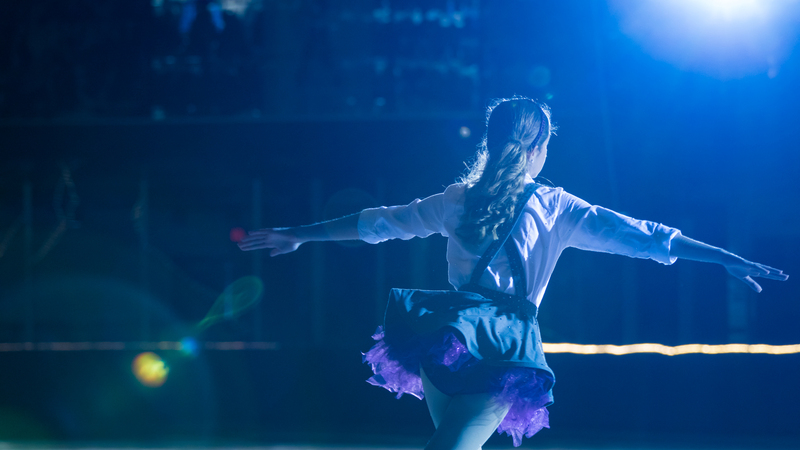 We look forward to having you at our arena, and if you need any further assistance, please call 310-535-4400 / 310-535-4406. WHEN THE SCHEDULE IS POSTED: EMAIL ANY CHANGES OR CORRECTIONS TO gabriella.weissmann@toyotasportscenter.com AS SOON AS POSSIBLE. WE WILL POST A REVISED SCHEDULE AFTER MAKING THE NEEDED CHANGES. 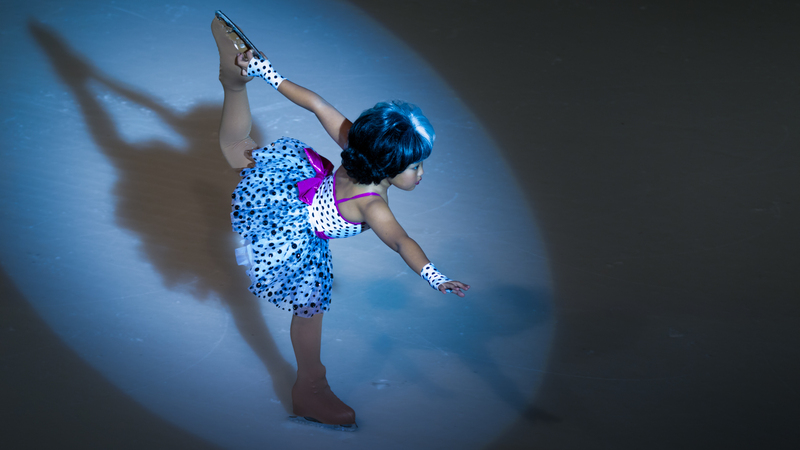 All skaters from Tots through Adult levels are invited to take part of our annual Competition. This is a great opportunity to perform and showcase your skills. 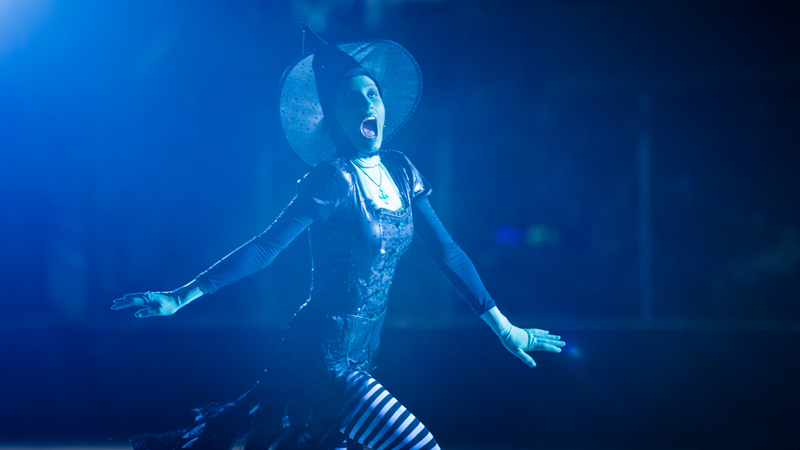 If this your first competition you might need a little help from our professional staff! You will need to confirm you have an I.S.I. Membership and are tested to the appropriate level. 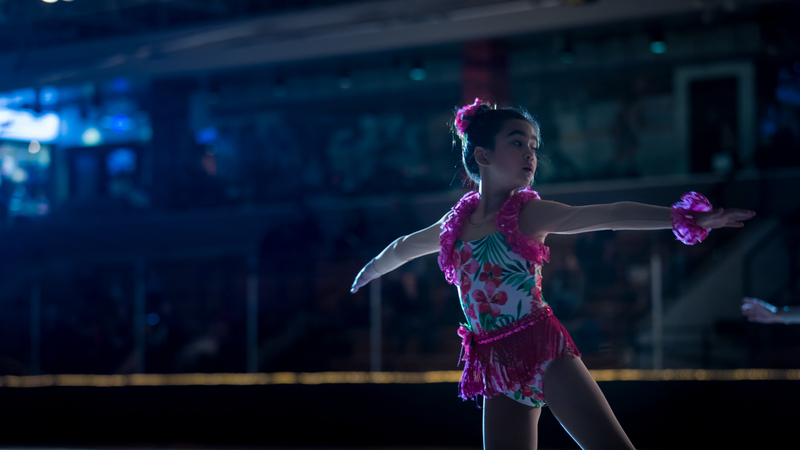 To do that, and to prepare a program for the competition, participants will need to select a coach for private lessons. 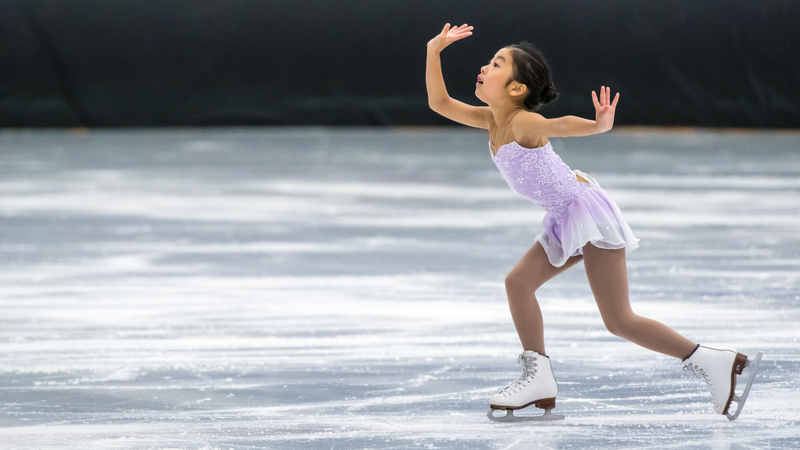 During the lessons, the instructor will help the skater select the appropriate level and event in which to compete, schedule tests, and they will put together the necessary routine. If you already have a private instructor, let them know today that you are interested in competing. 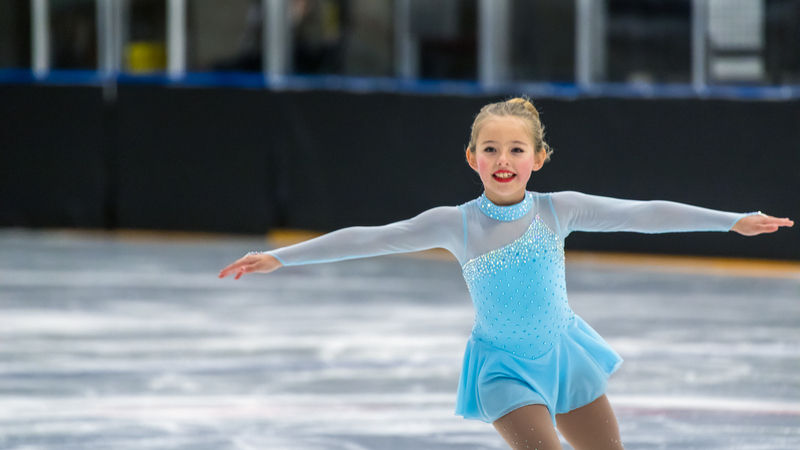 WE WILL NOT BE HOSTING OUR ANNUAL SPRING FLING COMPETITION THIS YEAR DUE TO THE ISI WINTER CLASSIC COMING TO TSC FEBRUARY 2019.